Irishtown native and avid photographer Graham Barry has launched a unique community enterprise initiative helping to promote new artists, enhance local businesses and support a charity in the process. The basic premise of the project is to engage new artists who are looking to display and promote their work. 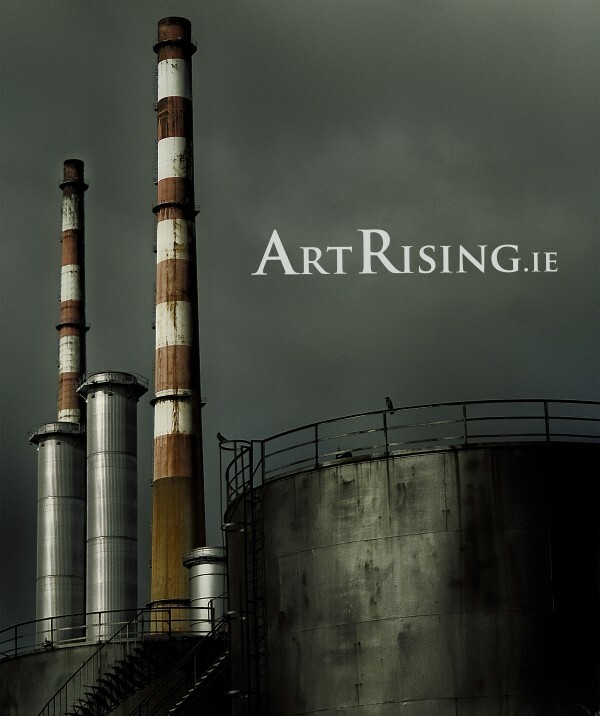 As a first step, the artist uploads their images onto the Artrising.ie online gallery. From there, the art can be viewed and purchased directly from the website or alternatively local businesses, (cafes, bars, offices and shops etc.) can browse through the collection and select images for display in their premises. The project coordinators will print and frame the artwork before coming to install them in the business at no cost to the proprietor or artist. It’s a unique way for new and long-standing businesses to get original and locally-sourced artwork to decorate their walls, while supporting the work of a budding artist. All artwork on display will subsequently be available for purchase by customers and passers-by, so ideally the artwork will be refreshed on a regular basis. Murphy worked for many years with the Dublin Simon Community and Artrising.ie has partnered with the charity, committed to donating 10% of the proceeds from each sale to support the homeless in Dublin. The artist also receives a percentage of the sale. “We were inspired by the Dine Out with Simon initiative, and wanted to add a similar element of charity support to our project. It’s important to us that the focus is on helping as many people as we can, from artists, to local business to the homeless on our streets,” she told NewsFour. Barry’s first gallery display is a series of images of the local area, including the Poolbeg Towers which are a central theme for his Dublin photography. They can be viewed in the Bridge Café in Ringsend. After an Aviva stadium employee spotted and admired the art while having breakfast in the café, he got in touch with Barry, who was then commissioned to take a series of photographs of the stadium and grounds, which are also currently displayed and for sale in the stadium. As the project grows, Graham and Carol hope to expand the project beyond the scope of Dublin, county by county, across Ireland and there is no reason why it shouldn’t. If you are a local business interested in showcasing some fresh artistic talent, contact Carol@artrising.ie or if you are an artist and would like to get involved contact Graham Barry at art@artrising.ie for more details.